Founding partner Thies Bösling will be representing boesling IP at the 140th Annual Meeting of the International Trademark Association (INTA). 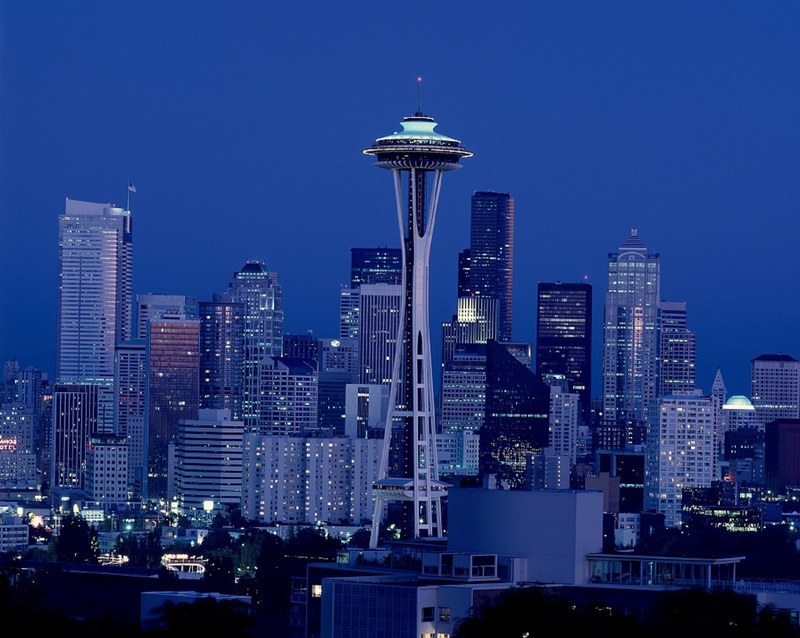 The Meeting will be held from May 19 – 23, 2018 in Seattle, Washington. Thies will be hosting a Table Topic on international jurisdiction in EU trademark infringement cases on Tuesday, May 22. Email Thies to schedule a meeting at boesling@boesling.com.